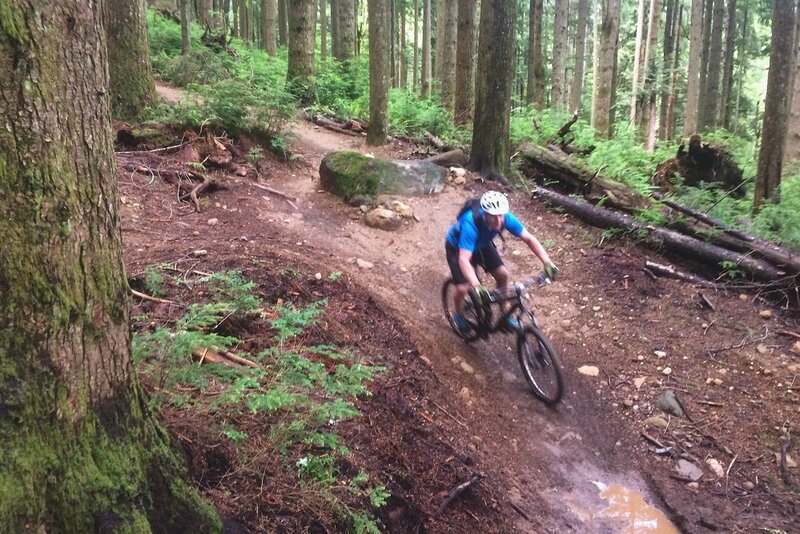 Mountain bikers in Seattle are spoiled with several world class trails just a short drive from the heart of the city. 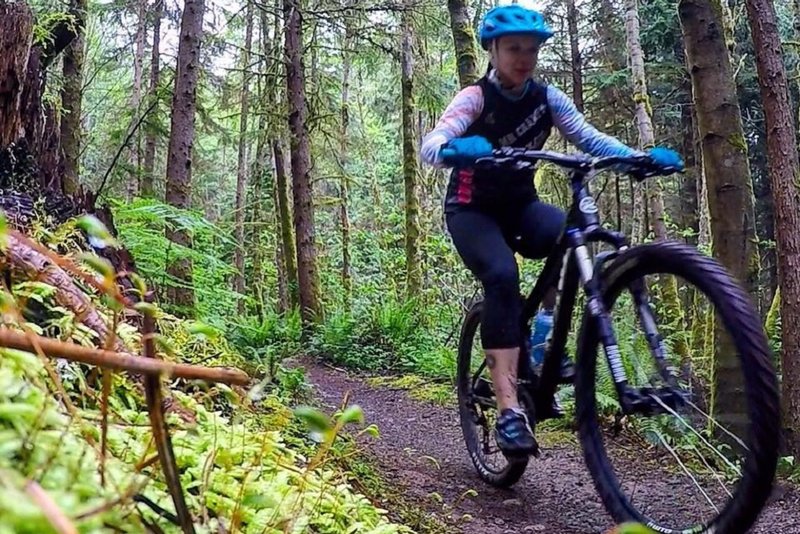 The mountain bike trails near Seattle have a nice variety of riding, too, offering everything from bike park jump lines to singletrack cross country trails. 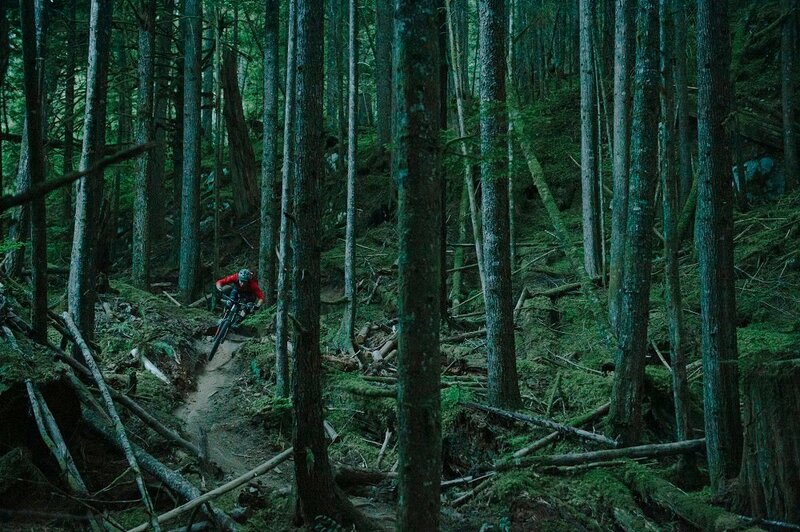 This great bounty of trails is why companies like Evil Bikes call Seattle home. 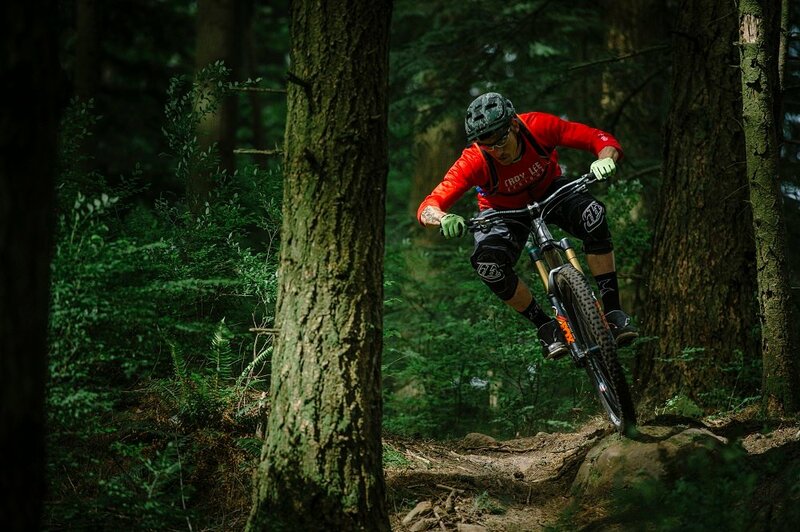 We're a big fan of the Evil Offering as an all around Seattle trail bike. 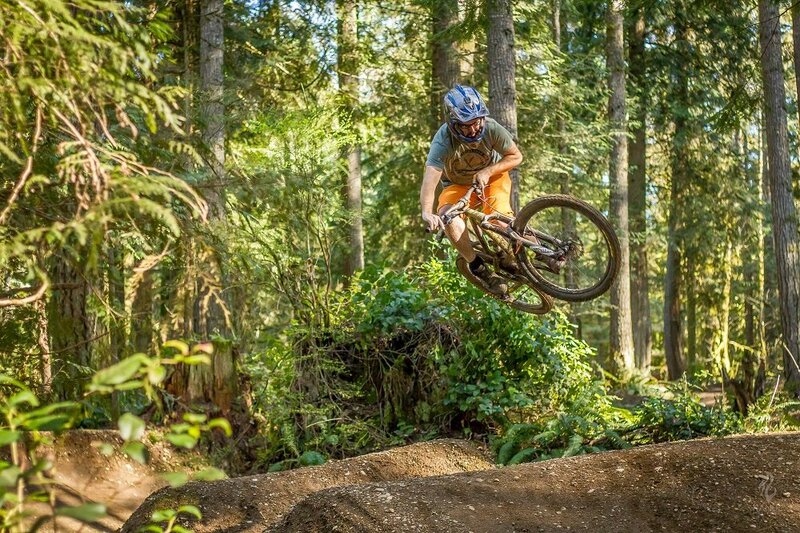 Duthie Hill, Tokul, and Tiger Mountain are some of the most popular Seattle area mountain bike trails, and are close enough to the city for rides before or after work. 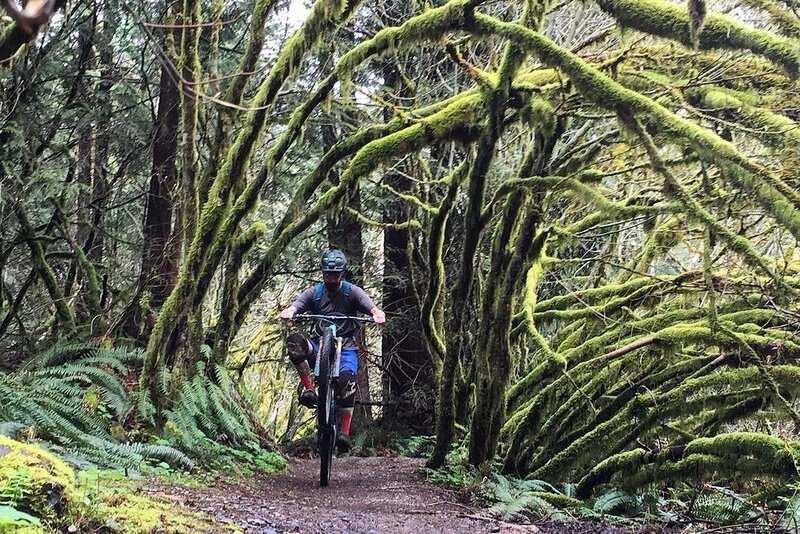 Looking for mountain bike trails closer to Seattle? 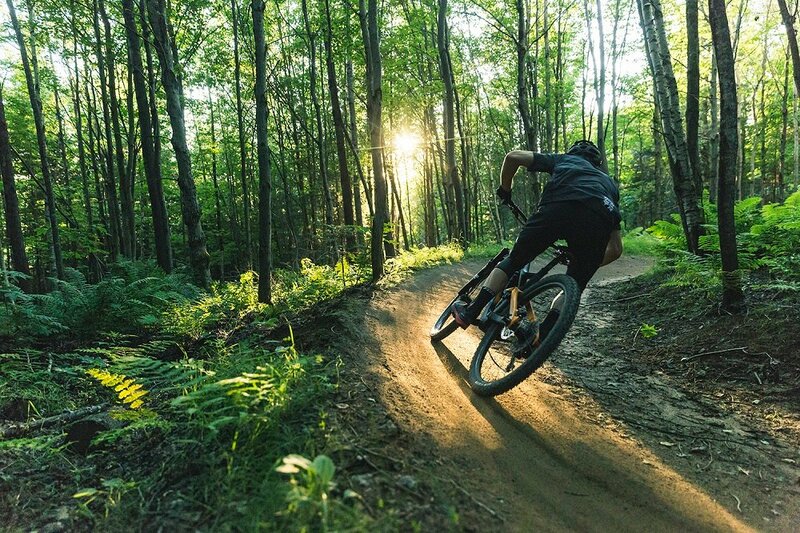 There are several smaller trails systems closeby, too. 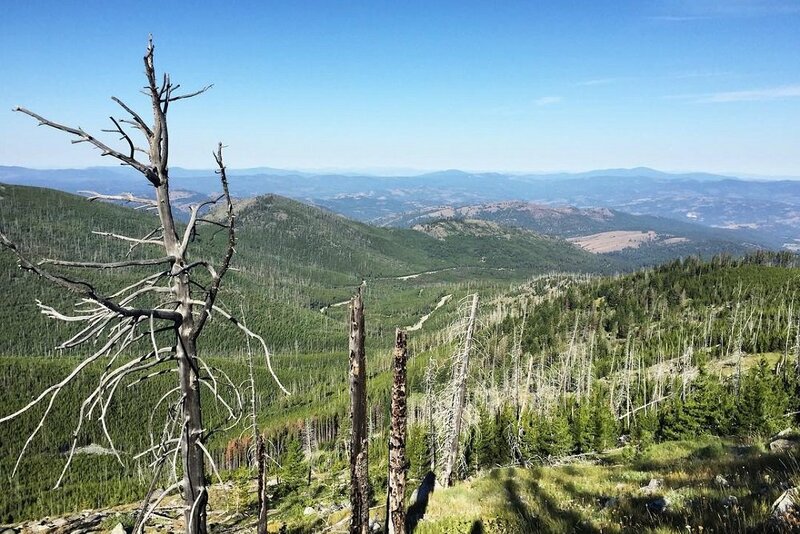 These areas add a nice mix of variety with fun short loops, and skill building parks. 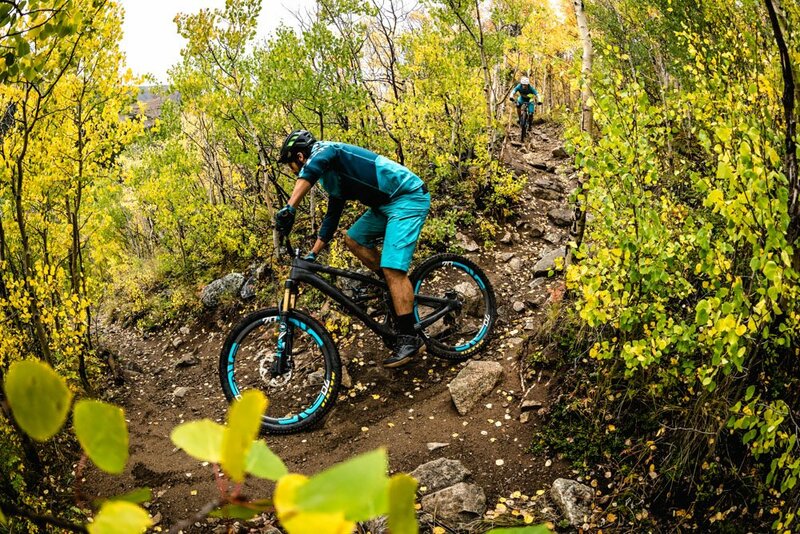 Mountain bikers in Seattle can also stop by the evo Seattle bike store for mountain bike gear, bike repairs, demos, and information. 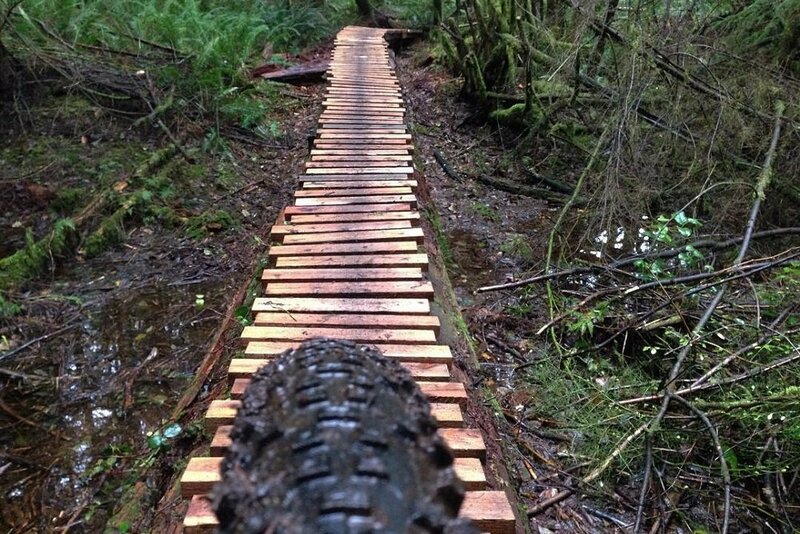 Check out the mountain bike trails at Tiger Mountain. 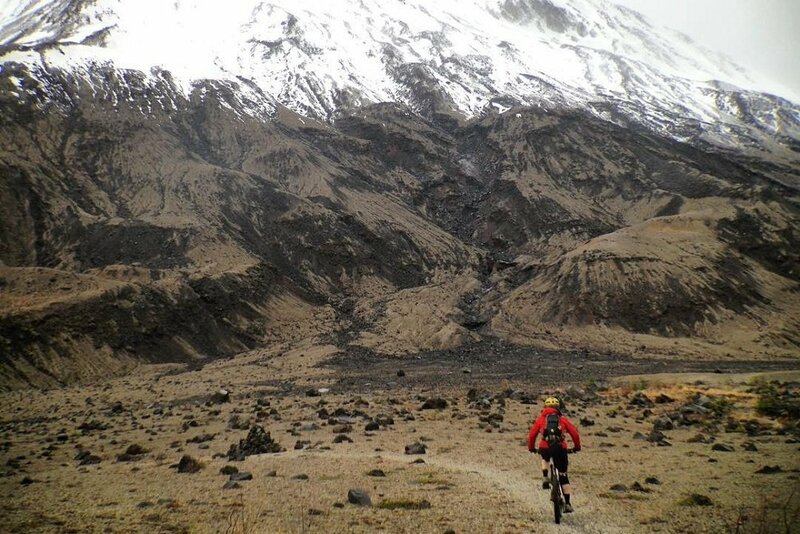 Check out the mountain bike trails at Tokul East & West. 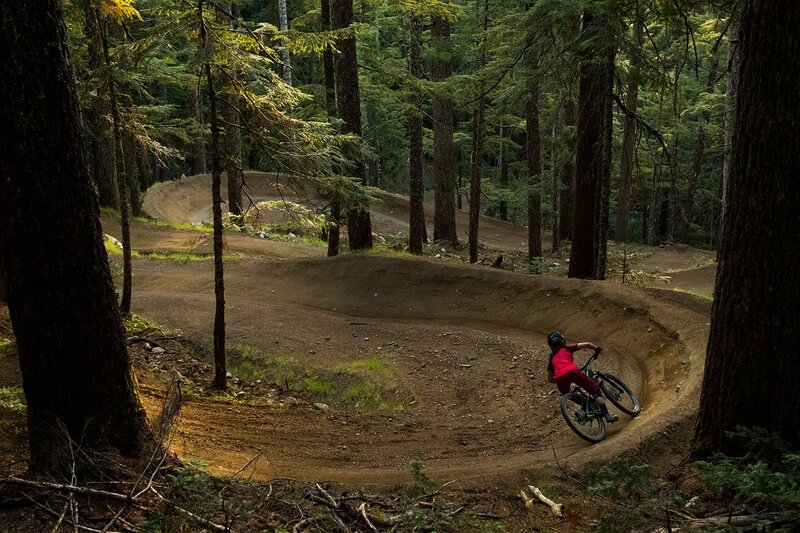 Check out the mountain bike trails at Duthie Hill bike park. 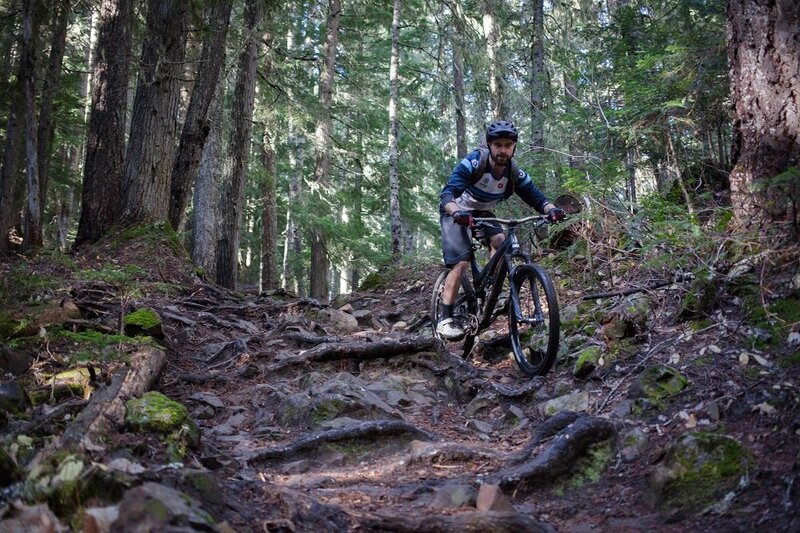 Check out the mountain bike trails at the Stevens Pass Bike Park. 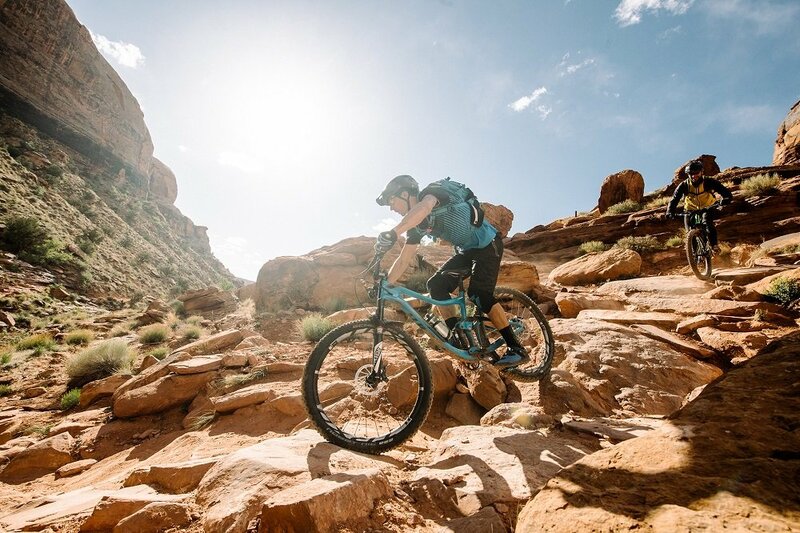 Check out the mountain bike trails at Paradise Valley. 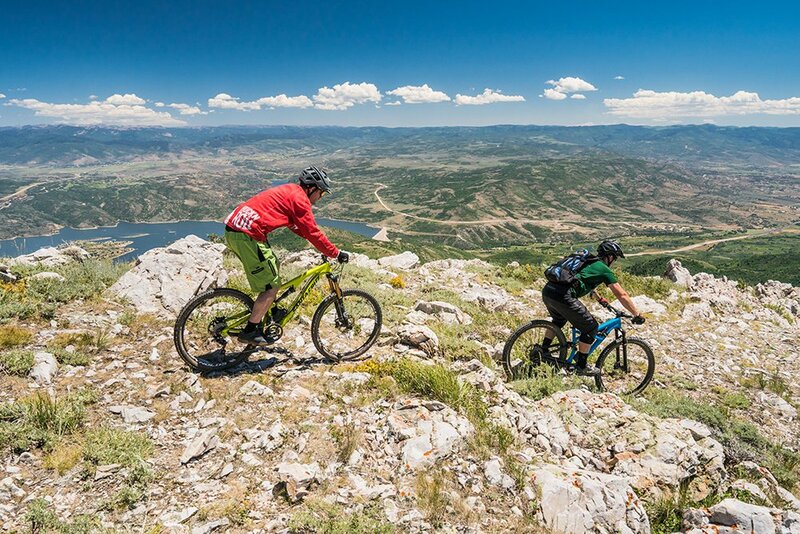 Check out the mountain bike trails at Taylor Mountain. 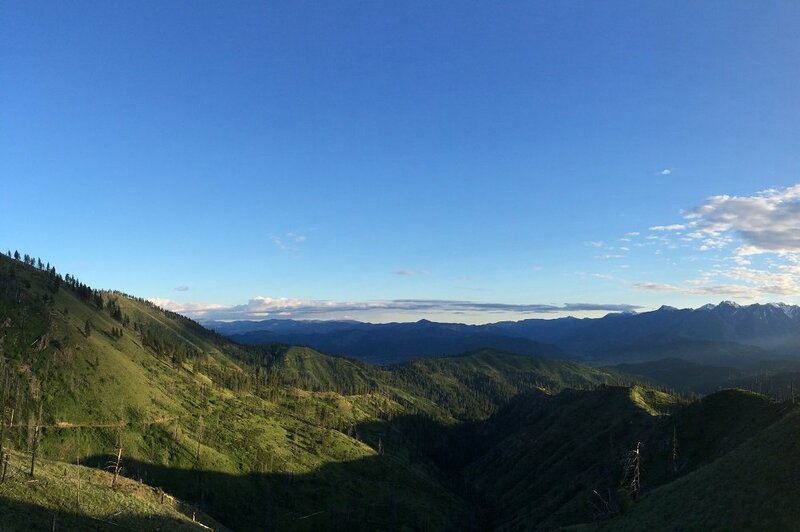 Check out the mountain bike trails at the Black Diamond Open Space. 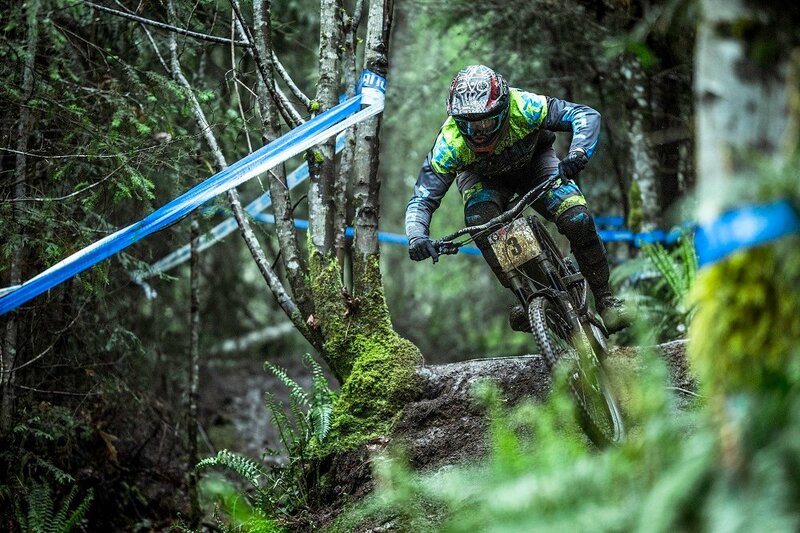 The evo Seattle store is the go to bike shop for Seattle mountain bikers. 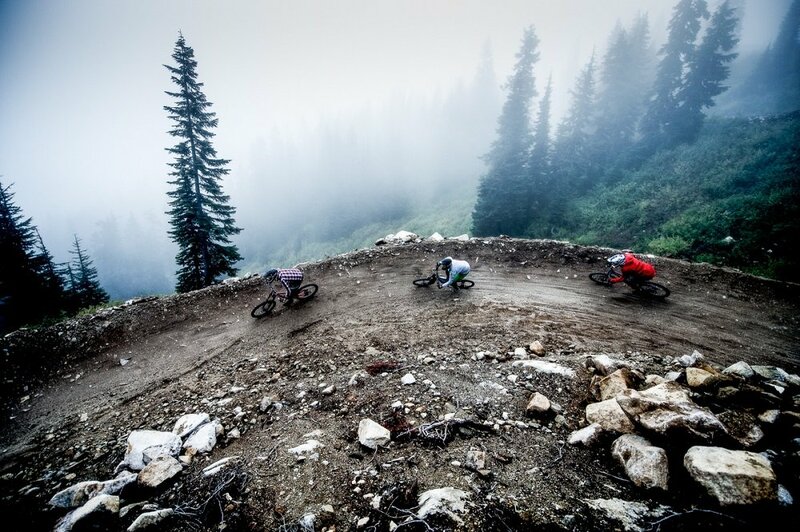 Our team has decades of experience fixing all kinds of mountain bikes for all types of rides. 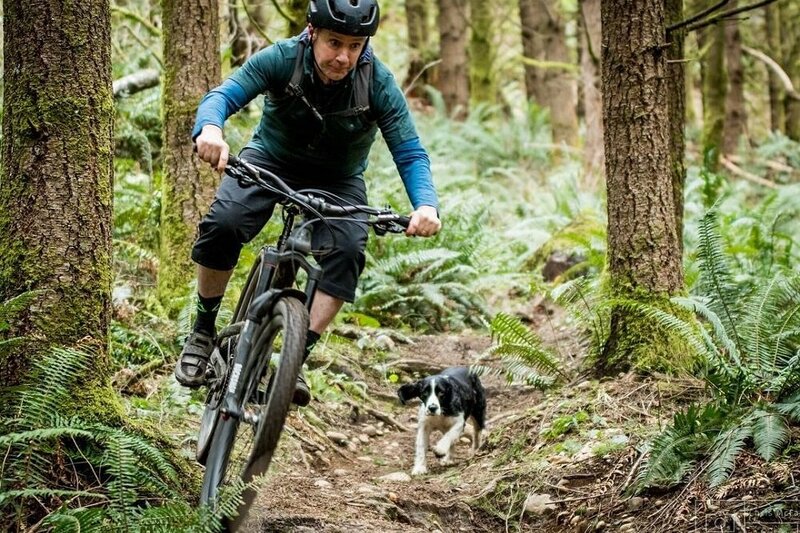 Whether your brakes are squeaky, or want to demo some of the best mountain bikes on the market evo Seattle has you covered. 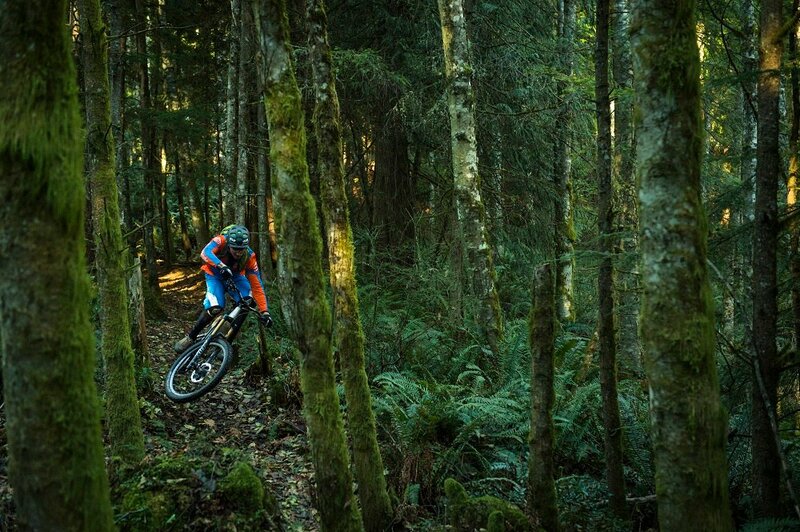 Discover the best mountain bike trails in Seattle & the North Puget Sound. 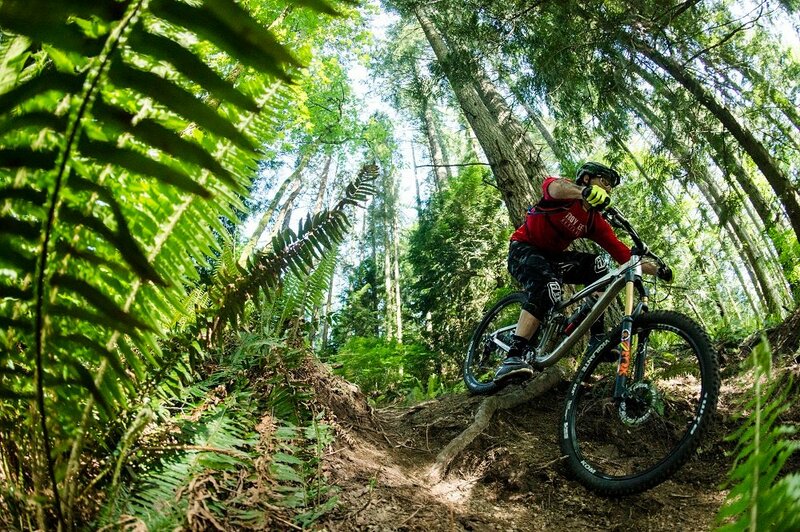 Discover the best mountain bike trails in Tacoma & the South Puget Sound. 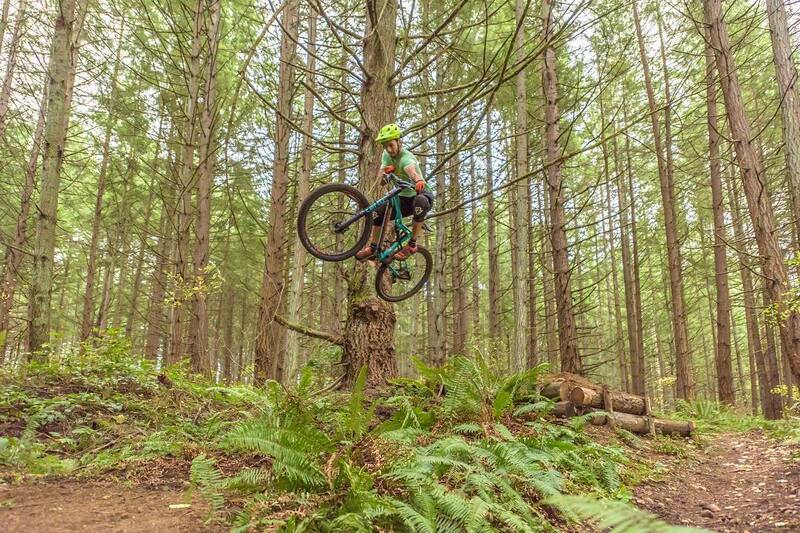 Discover the best mountain bike trails near Bellingham. 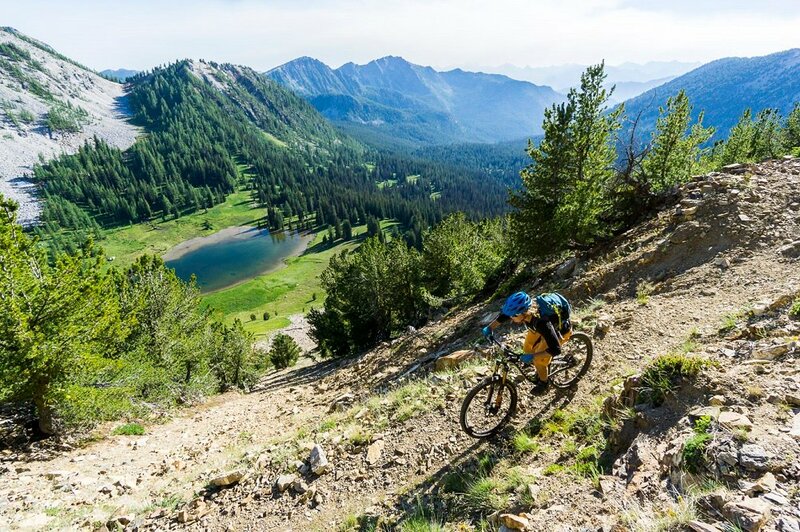 Discover the best mountain bike trails near Leavenworth.